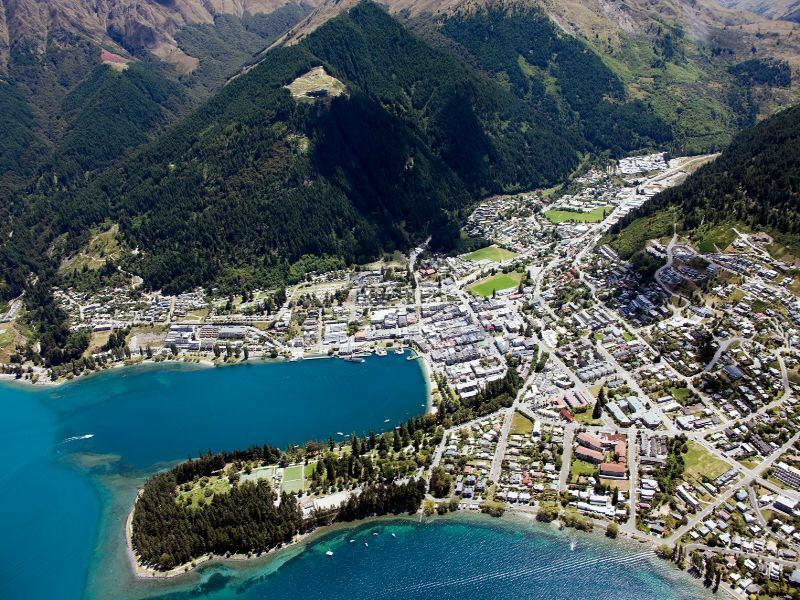 Queenstown may be small, but it packs a punch. 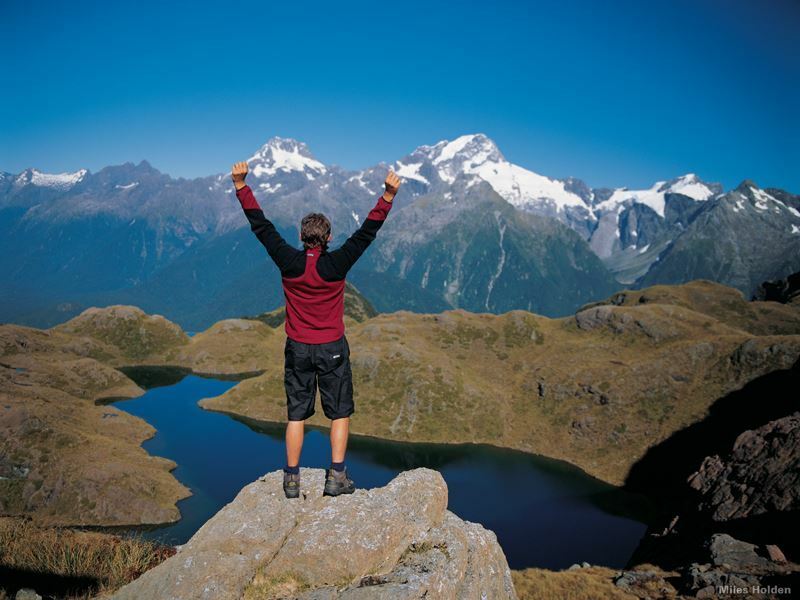 The resort town has certainly earned its name as the Adventure Capital of New Zealand – the high-octane activities and endless thrills makes this the perfect location for adventures. Here are a few adrenaline-fuelled activities to try. Thrill rating: 10/10 – Launching yourself from a cliff is something you don’t get to do on a normal day. The Shotover Canyon Swing is one for the serious adrenaline junkie, vertically freefalling 60m before swinging 200, over the Shotover River. The staff even have a collection of jump styles to try, including falling backwards, or even jumping in a chair. 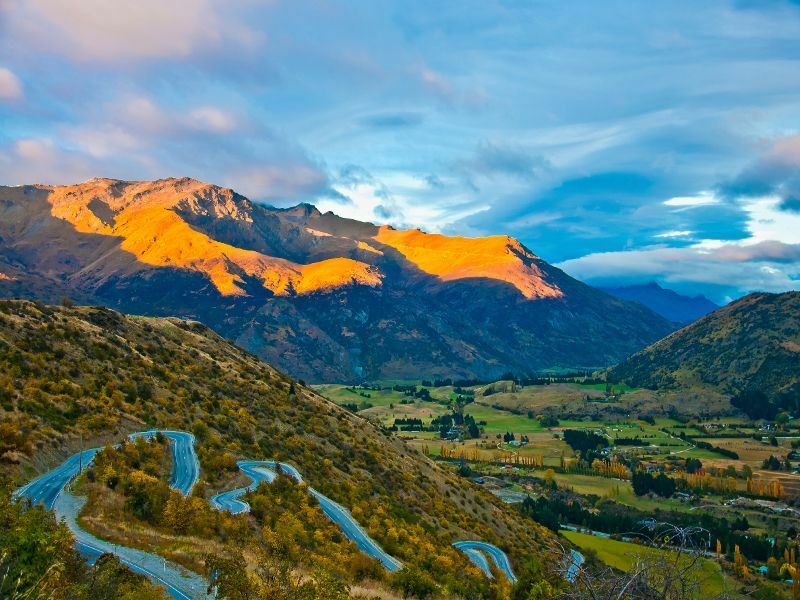 Thrill rating: 4/10 – Perfect for those who want a touch of adventure but still want to keep their feet on the ground, quad biking Queenstown’s verdant hills is a great way to get the adrenaline pumping, and taking in unbeatable views along the way. 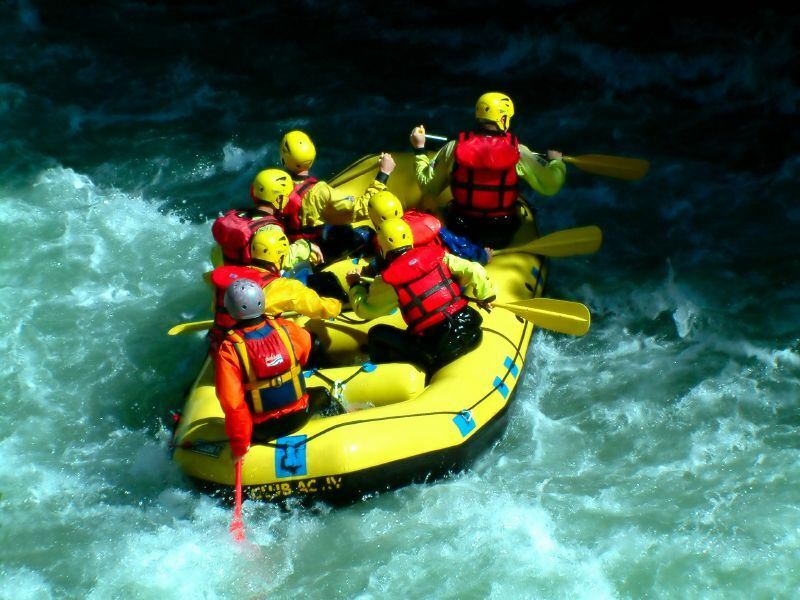 Thrill rating: 7/10 – A white-water rafting journey along Shotover Rive will leave you screaming, laughing, and of course, pretty soaked. Battle the rough rapids of the lower canyon with your team, rafting through the Oxenbridge Tunnel and shooting through the Cascade Rapid. Thrill rating: 6/10 – Shooting across the water, whizzing round tight corners and careering through narrow, jagged gorges – a jet boat ride is full of heart jolting moments. These high adrenaline boat rides speed up to 55mph, so get ready to get wet. 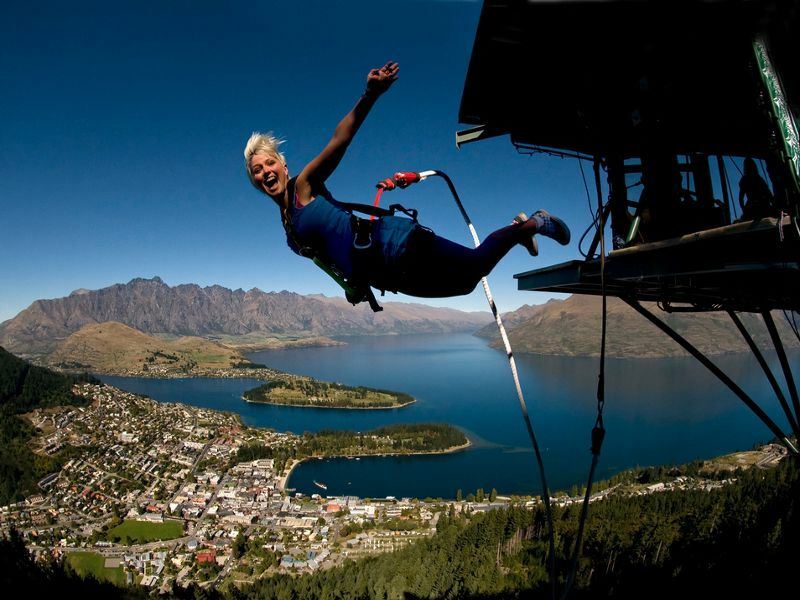 Thrill rating: 9/10 – Queenstown’s bungee jumping locations will certainly get the heart pimping. 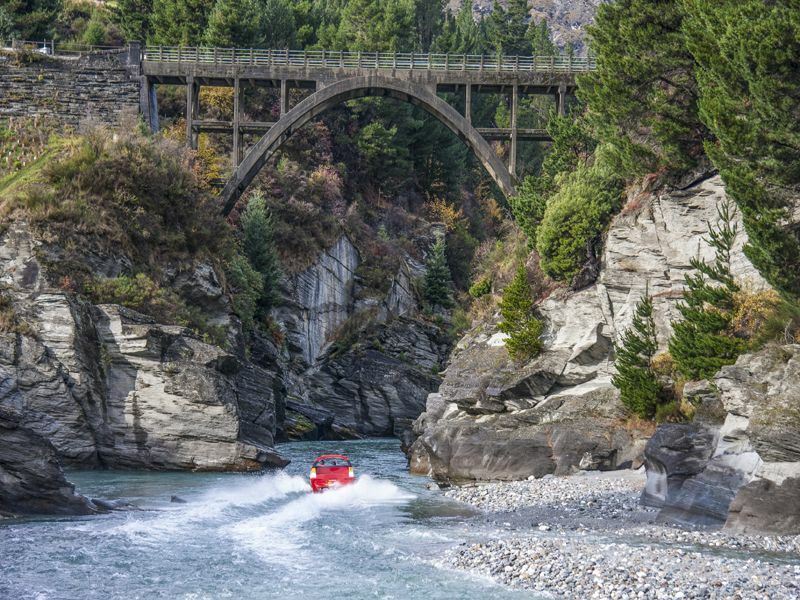 The most popular is bungee jump off the Kawarau Bridge, catapulting you 43m and plunging you into the waters below. Not scary enough? Try the Nevis Bungy – the highest bungee spot in Australasia.